The fambam is not yet ready for summer and I'm not sure if the planning will be the usual spontaneous thing. But for those who are exited to go to the beach, what are your summer/beach travel essentials? I'm sure the first thing that you will bring is your eyewear! This summer, couples can stay stylish with the new matchy-matchy theme. I've seen a lot of matchy-matchy couples shirt, why not do it with sunnies?! 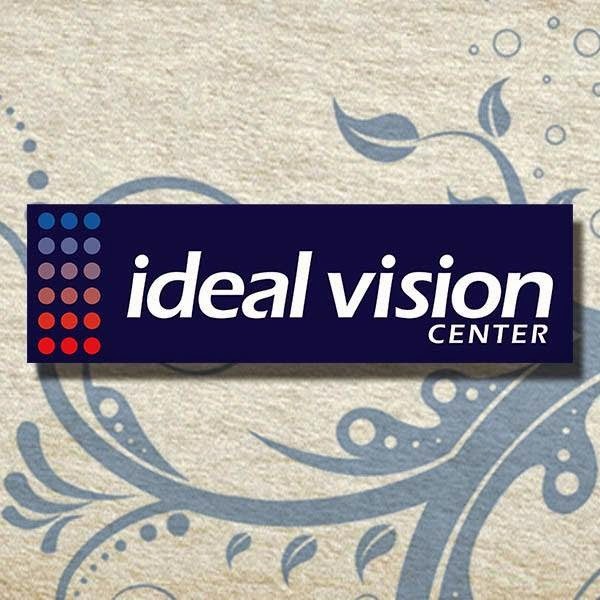 Ideal Vision Center’s (IVC) stylish collection of matching sunglasses is perfect for couples who want to stay in style this season. “It's time to beat the heat in style with matching sunglasses,” says Dr. Joy Go, AVP for IVC Marketing. “With complementary glasses, you and your partner won’t only look good; you’ll also protect your eyes from harmful UV rays.” According to IVC—a leading expert in eye care—UV rays, glare, and eye fatigue are challenges that eyes encounter on a daily basis. Wearing glasses, Dr. Go emphasizes, can greatly help in protecting your eyes and reducing chances of eyestrain. See the designs here, Click CONTINUE READING now! If you’re planning on spending time outdoors, you’ll need shades that can keep up with you. Sunglasses from Diesel and Police are designed with brown and amber tints. These shades will protect your eyes from harmful UV rays, so your mind can focus on adventure. Want to see something spectacular?